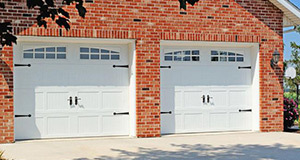 Garage Door Services | Hendershot Door Systems Inc.
We offer a variety of garage door services including installation, maintenance, and repair. Whether it be new construction or replacement of an existing door, the key to a long lasting product is a correct installation. We at Hendershot Door Systems take the time to do the right thing. 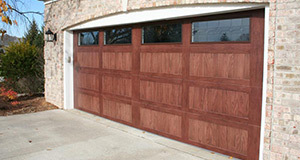 Garage doors, like any other mechanical item, require periodic maitenance. Springs should be checked for proper tension to make sure they counterbalance the door correctly. 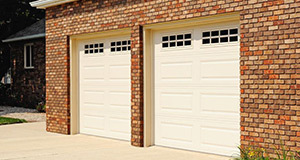 Repairing a garage door is not something to be taken lightly. While some repairs can be fairly simple, many parts on doors and openers can seriously injure or kill.